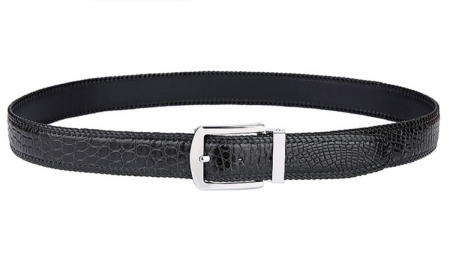 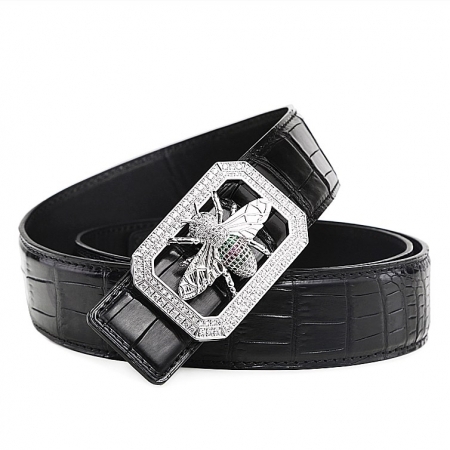 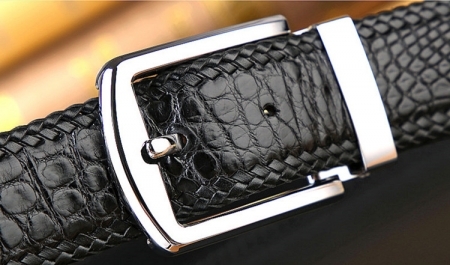 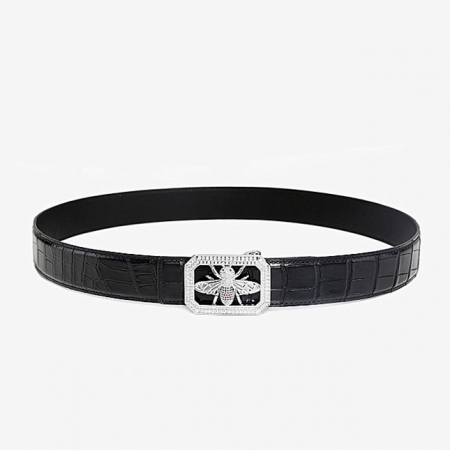 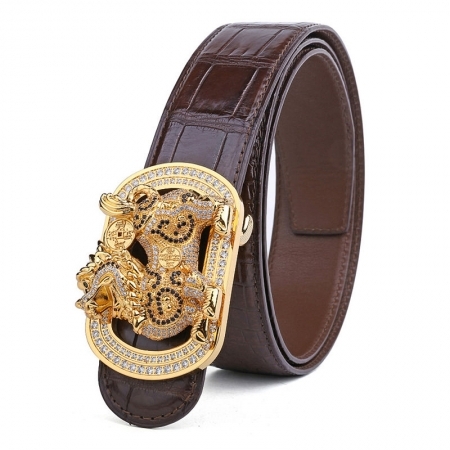 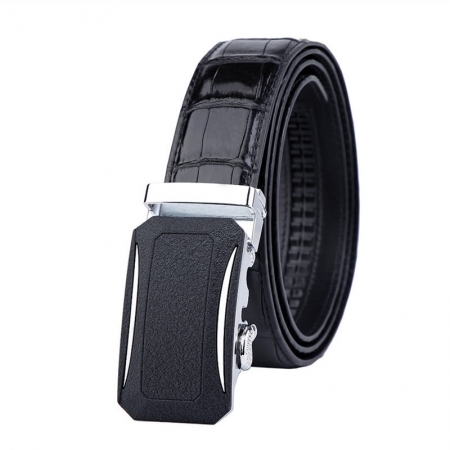 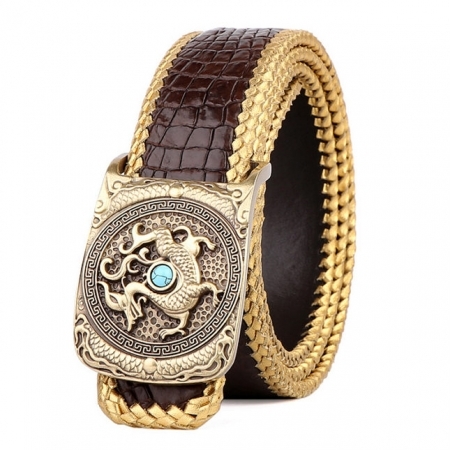 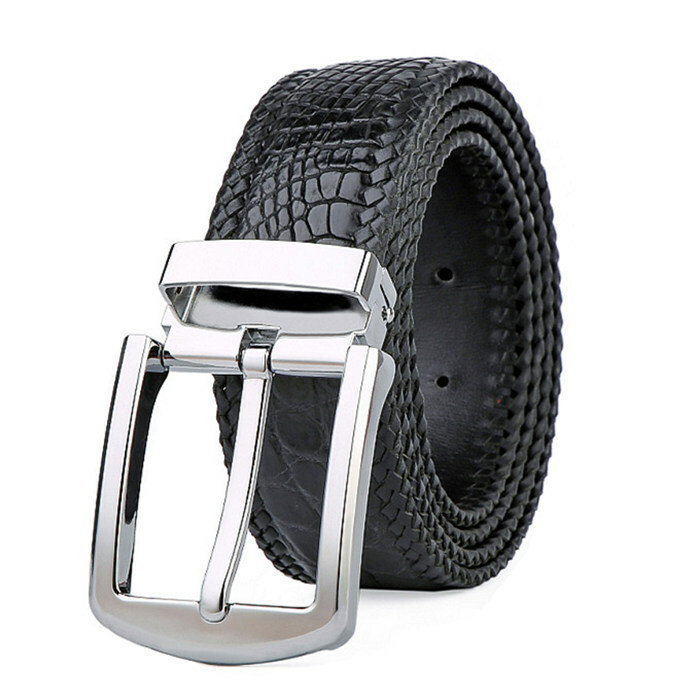 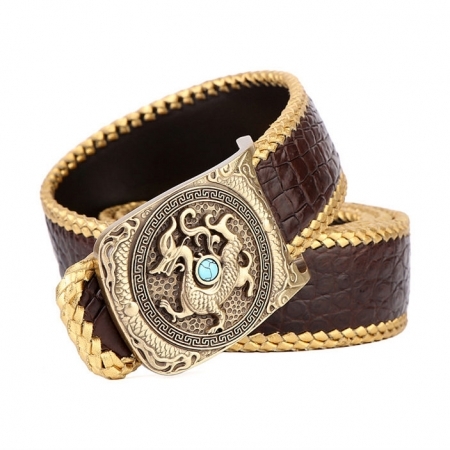 This genuine crocodile belt was handmade by professional artisans, so it looks very beauty and luxury. 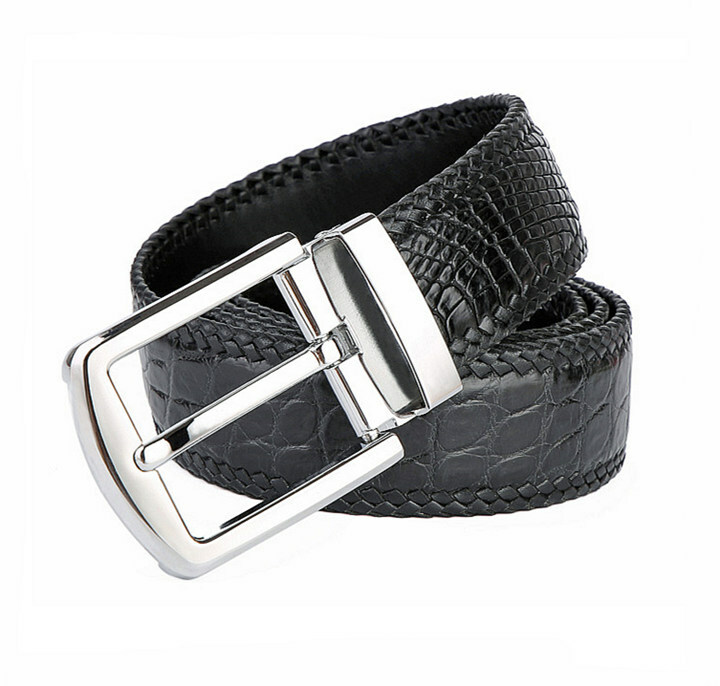 It is unique limited belt. 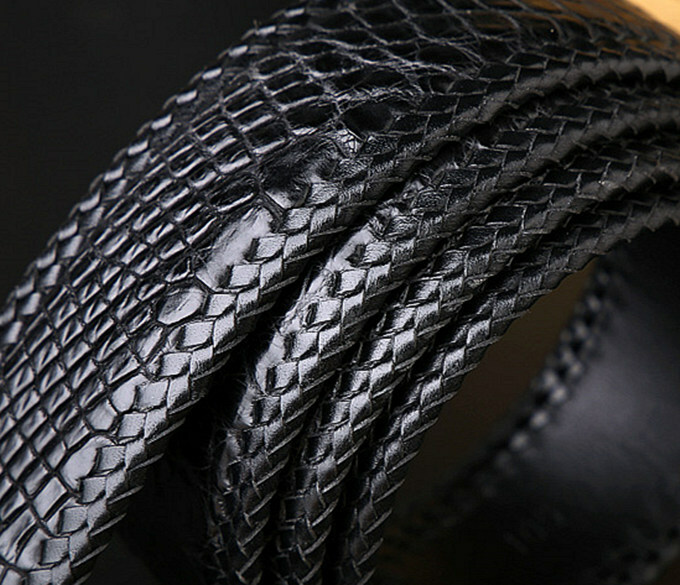 The genuine crocodilian skin is long life, durable and sturdy leather. 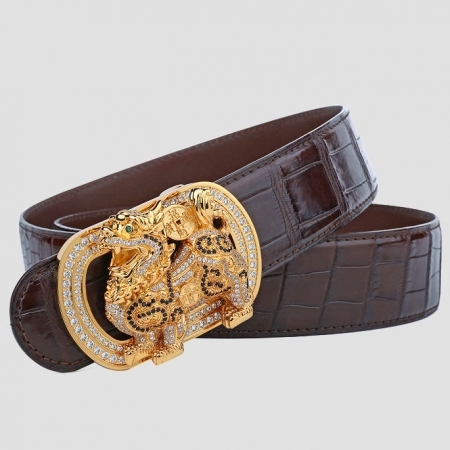 This genuine crocodile belt can really reflect a person’s taste. 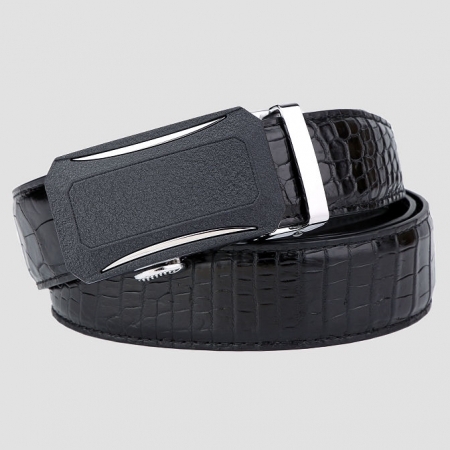 In a business setting, choose safer, insurance, law-abiding, simple black belt is better.